Happy Wednesday! I hope you have had a great week so far! 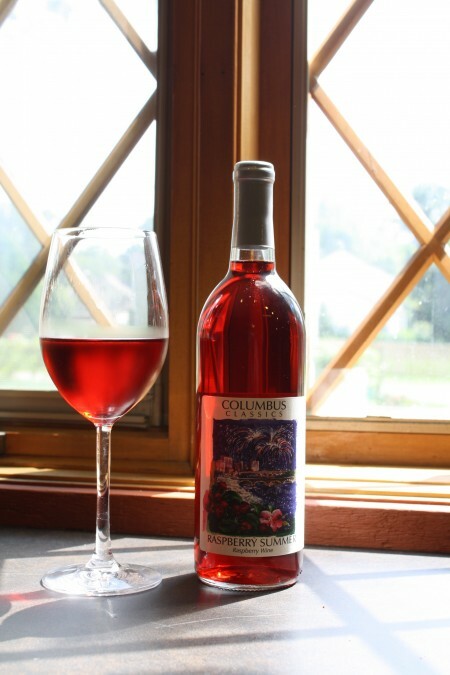 Since it is the middle of the week and to get you through until the weekend, how about a post about an Ohio Winery?! 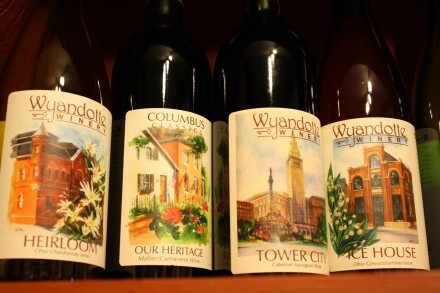 Wyandotte Winery is located on the east side of Columbus, near Gahanna. 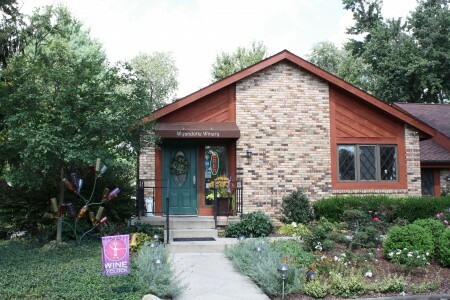 The winery originally opened in 1977, making it central Ohio’s first and oldest winery. Although the winery has had two other owners throughout its thirty-plus years, the Coolidge Family now owns and operates the winery. 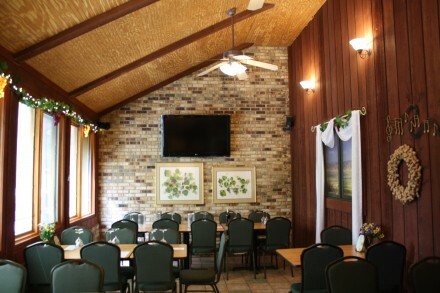 A true family business, the owners, Robin and Valerie, their sons, and family friends can be seen greeting visitors, hosting wine tastings, and providing a wonderful friendly and family-like atmosphere. 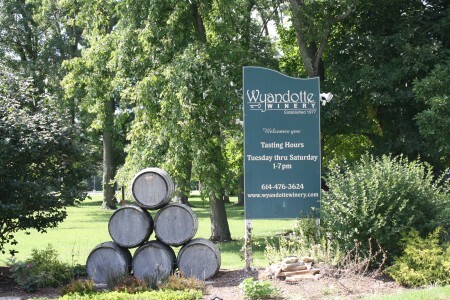 Wyandotte offers visitors free wine tours every Saturday (schedule in advance online) in small groups. Robin, one of the owners, takes the group on an hour tour down into the wine cellar. During this informative tour, Robin provides the history of the winery and how their wines are made, bottled, and packaged. 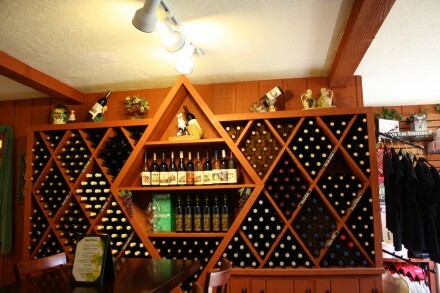 With a friendly attitude, Robin’s shares his passion for his wine with visitors. I loved the tour, not too many small wineries provide wine tours, and it was great learning about Wyandotte’s wines with the owner! After the wine tour, we went back upstairs to the tasting room and Sean, the owners’ son, was our Tasting Room Host. 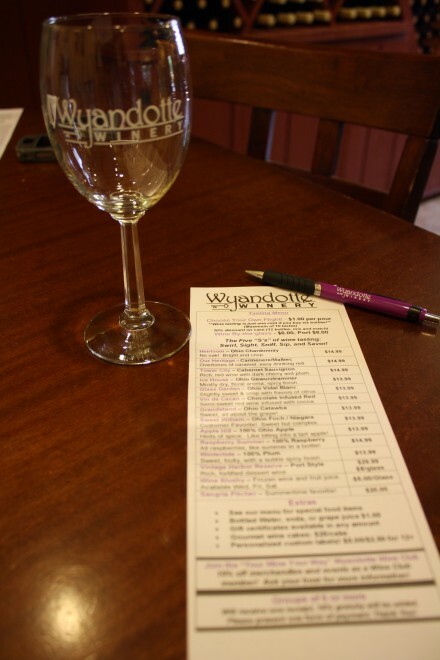 Wyandotte currently has 14 wines available and visitors can choose their own wine flight, with tastings one dollar per pour. Sean explained the wines from dry to sweet, white to red, and their specialty wines (Vin de Cacao and Vintage Harbor Reserve). 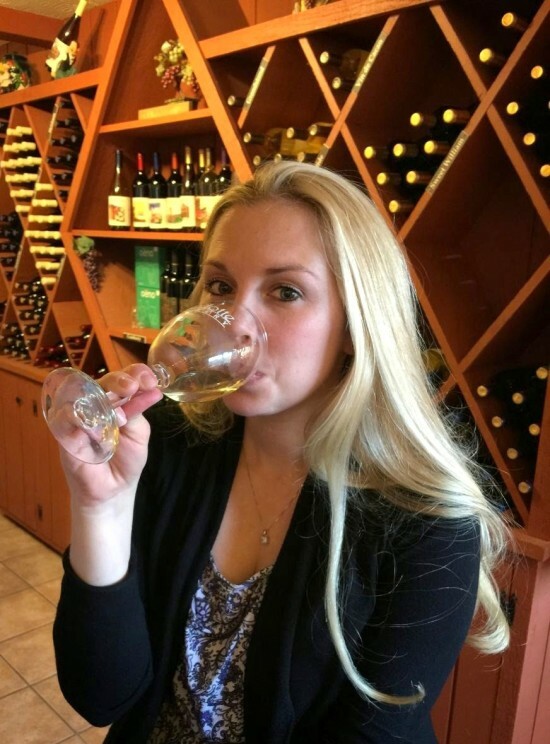 In this relaxed environment, visitors can take their time to sample and savor the wines, and snack on small food plates that pair well with the wines. 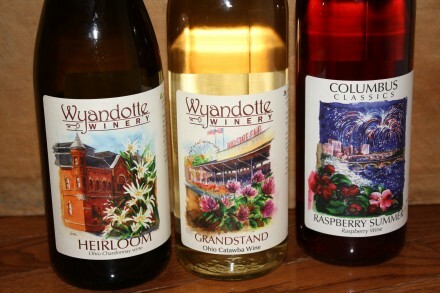 Some of my personal favorite Wyandotte wines are Heirloom (Chardonnay), Ice House (Ohio Gewurztraminer), Grandstand (Ohio Catawba), Raspberry Summer, Vin de Cacao (chocolate infused red wine that goes perfectly with dark chocolate! ), and the Vintage Harbor Reserve (a Port-Style wine, which can be tricky to get “right” but Wyandotte’s version is delicious!). Aside from the wonderful wines, the wine labels (except for the Vin de Cacao and Vintage Harbor Reserve) are designed by Barbara Weir. 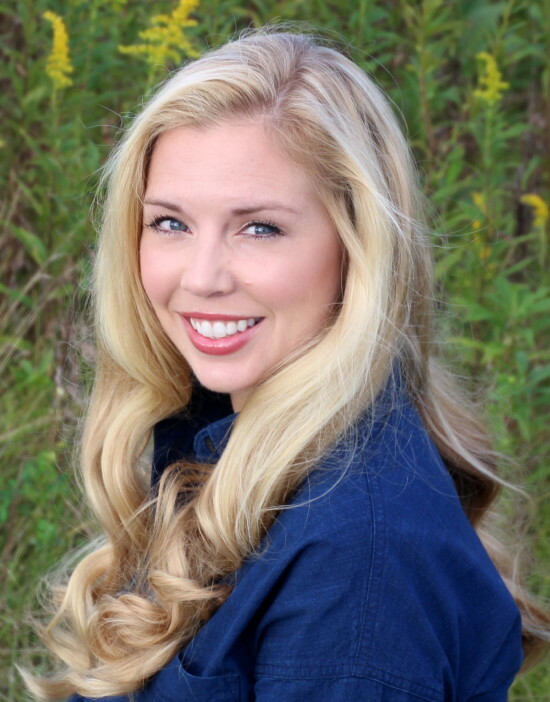 Her drawings feature various Columbus landmarks such as the Ohio State Fair (Grandstand), Red, White, and Boom fireworks (Raspberry Summer) and the charming German Village (Heirloom). 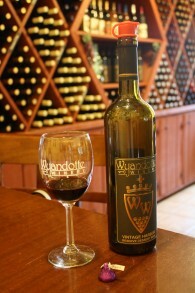 Wyandotte offers visitors great wines and many wine-related activities. 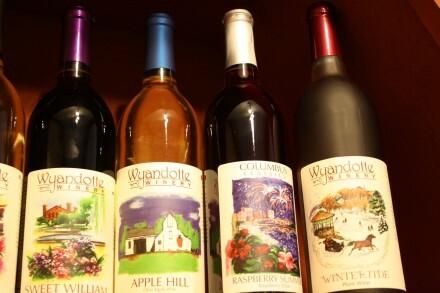 Check out the Wyandotte Winery Event Calendar on their website for a list of fun events such as; Get Crocked at Wyandotte: Soup, Panini, and Wine, Colors and Bottles: Art and Wine, Hump Day Happy Hour, Fabulous Fridays: Live Local Music, and a Winemaker’s Club. 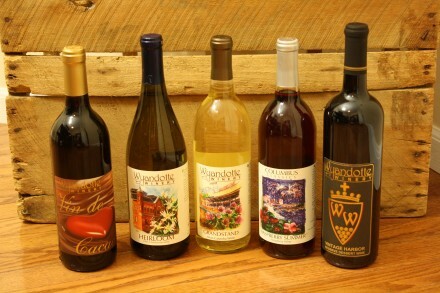 Wyandotte Winery is the perfect place to enjoy a wonderful glass of Ohio produced wine. 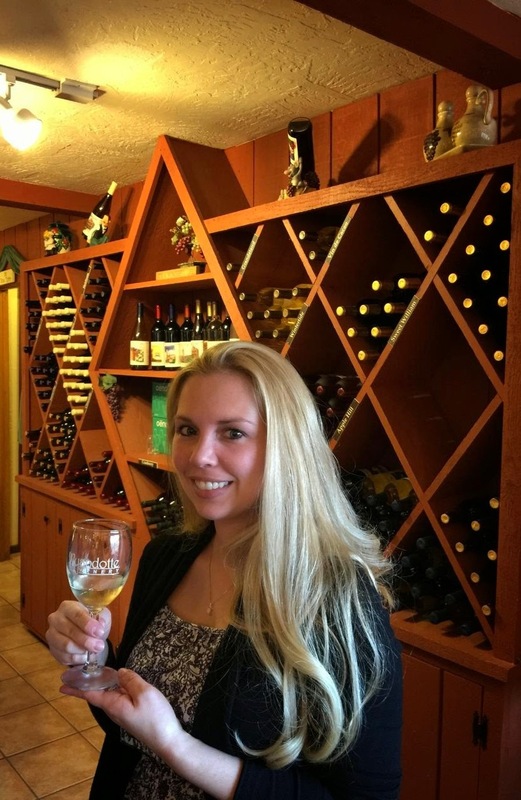 The friendly owners and staff welcome each guest and provide an authentic wine experience in central Ohio. Cheers to Wyandotte Winery for making lovely Ohio wines! Have a wonderful week! Thanks for reading!